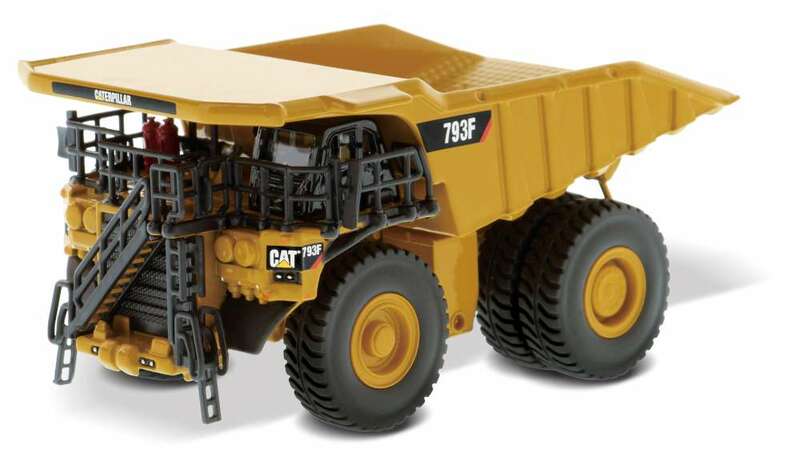 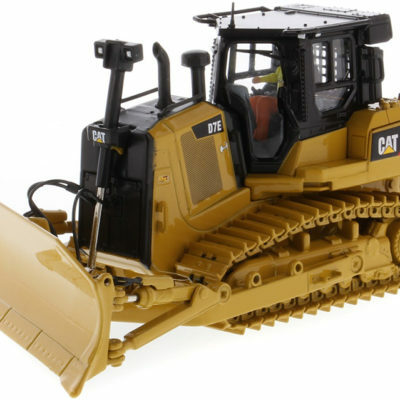 Home / Diecast Masters / CAT 793F Mining Truck Scale 1:125 p&p included to UK and NI. 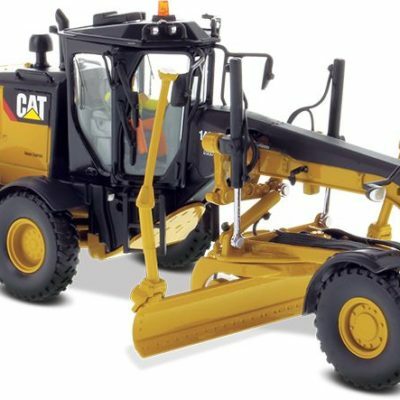 CAT 966A WHEEL LOADER and CAT 966M WHEEL LOADER EVOLUTION SERIES. Scale 1:50. p&p included to the UK and NI.